New Jersey added muscle to its position among states in the vanguard of smarter growth with an executive order signed on Jan. 31 by Governor James E. McGreevey. 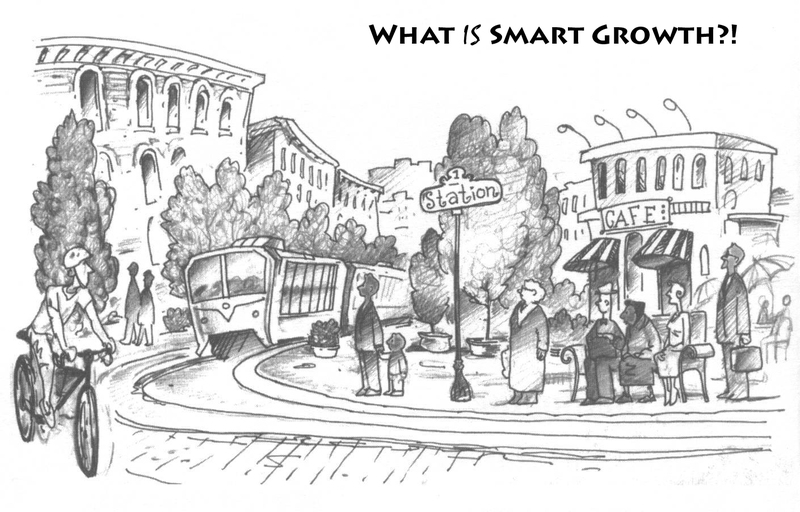 The Smart Growth Order creates a council composed of Cabinet and other senior administration officials, the Smart Growth Policy Council, to ensure state decisions and investments comply with New Jersey’s blueprint for growth, the State Development and Redevelopment Plan. Only two other states coordinate growth decisions and investments at the Cabinet level: Maryland and Maine. Only two other states have a statewide blueprint that plans comprehensively for growth across rural, suburban and urban areas: Hawaii and Maine. A few other states, including Oregon, Florida, Tennessee and Alaska, use a variety of different approaches for growth management. Most notably, Oregon has a state law that requires all local governments to prepare comprehensive plans that meet state-specified criteria. The nation’s most densely populated state took an important step toward curbing sprawl Jan. 31 with the creation of a Smart Growth Policy Council within the governor’s office. Made up of Cabinet heads and leaders of key state agencies, the council will meet bi-monthly or as needed. 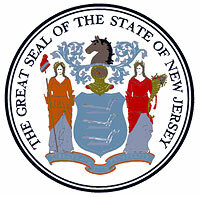 Its creation means, for the first time, the leaders of the state’s executive branch will sit down to coordinate their planning, spending and regulations with each other, and with New Jersey’s State Plan – and do so under the governor’s watchful eye. The council will be chaired by a senior policy advisor from the governor’s staff; an announcement is pending. Long recognized for its strong planning concepts, New Jersey’s State Plan has been widely criticized for its lack of enforcement mechanisms at the state and local level. The new Council will provide implementation at the state level. Implementation at the local level will remain the charge of the State Planning Commission, established in 1986 to create and oversee the State Plan. The Commission includes several of the same Cabinet leaders as the Council, but also 10 public representatives for municipal, county and planning/development interests who are appointed to terms by the Governor and confirmed by the Senate. Staff assistance to the council will come from a new Office of Smart Growth within the Department of Community Affairs. Staff assistance to the commission will continue to be provided by the Office of State Planning. The professional staff of the office was laid off in late January; it is now being rebuilt through interviews with recent staff and new hires. New Jersey’s State Plan is a growth blueprint, meant to steer growth toward the building and rebuilding of New Jersey communities, and away from open lands. Under the executive order, local communities who plan and zone in compliance with the State Plan will receive the state’s legal protection when challenged by lawsuits in precedent-setting cases. These communities already qualify for special state grants and funding, as well as expedited state approvals and assistance in their growth decisions.